Fifty growers have been selected to take part in the BASF Real Results Circle wheat fungicide trials. Over the coming months these growers, supported by BASF, will test Adexar (Xemium + epoxiconazole) and Librax (fluxapyroxad + metconazole) against their choice of SDHI on their farm, in their soil and in a way that conforms to their farm’s systems and drivers, in order to discover which is the best wheat fungicide at T1 and T2. 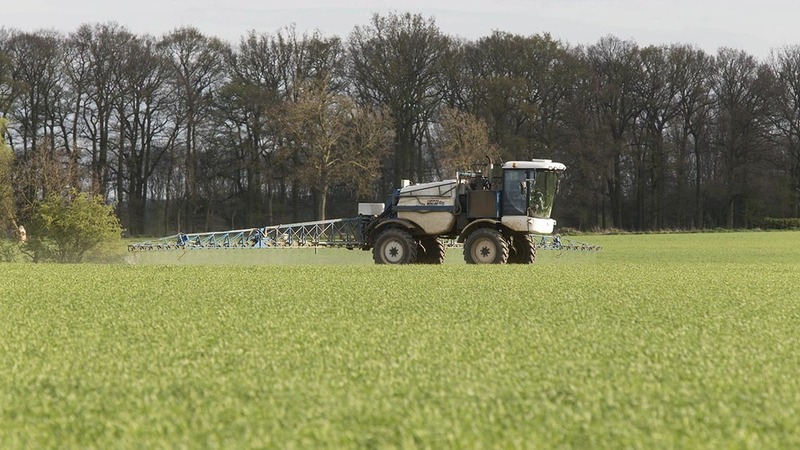 Tim Short, BASF marketing campaign manager, crop protection, said: “The trials are being conducted in partnership with BASF’s independent industry partners ADAS and AgSpace. Having this independent science behind the BASF Real Results Circle, using the Agronomics approach, is a very exciting development as it sets our trials apart. Susie Roques, ADAS crop physiologist, said: “On-farm tramline trials and split field trials, like those in the BASF Real Results Circle, are being increasingly used by individuals and companies. The Agronomics approach developed by ADAS and AgSpace with the British Geological Survey brings a new and unique scientific credibility to the design, management and statistical analysis of tramline trials. The growers are currently submitting the details of the wheat field where they want the trial to be carried out to BASF’s independent industry partner AgSpace, who will provide satellite data for these fields.